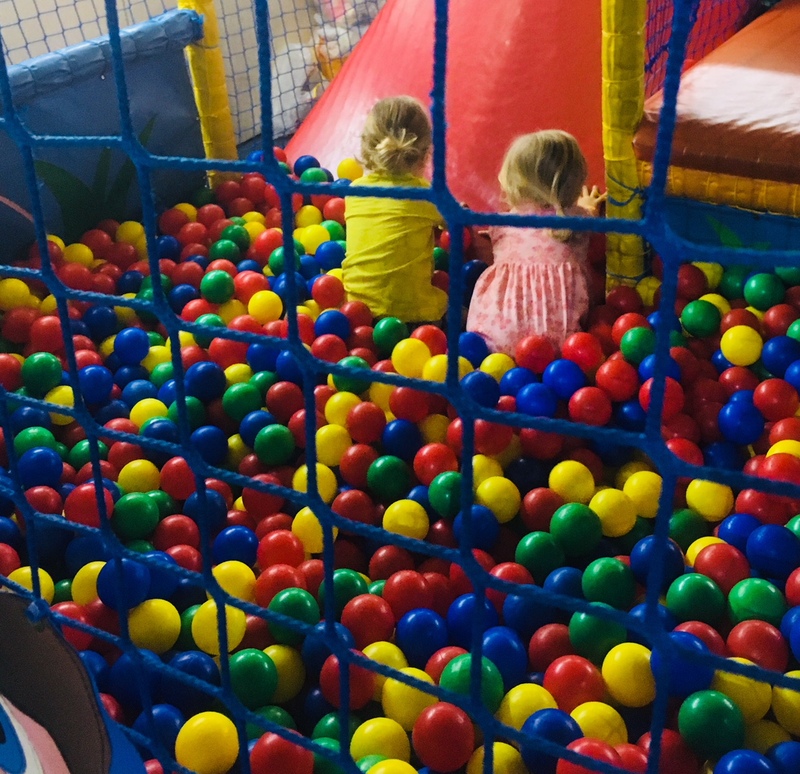 I’ve been pretty good at avoiding soft play. Particularly – and especially – during school holidays. But the other week, I capitulated. And Dante’s circles of hell have nothing on these padded-cell like death traps as far as I’m concerned. 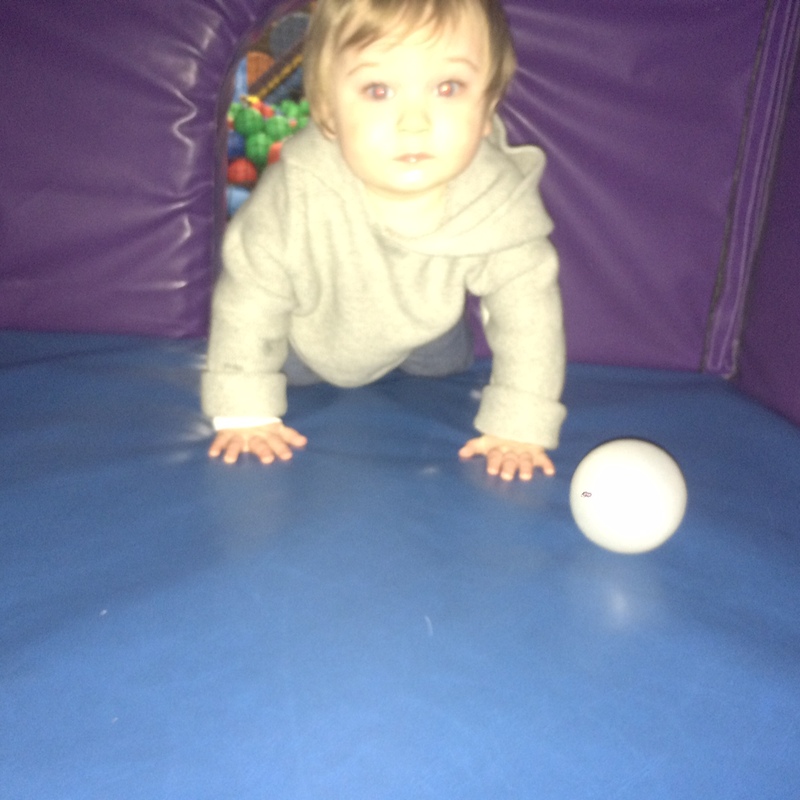 You need to be made of strong stuff at soft play! Since Sonny Jim started crawling a couple of months ago I’ve been desperately trying to wear the little menace out so as he stops wanting to continually open and close doors, climb up everything in sight and use any part of my anatomy that’s in range as a bouncy castle. Why the ‘terrible’ twos really have not been that bad! Toilet training my lad nearly drove me potty!